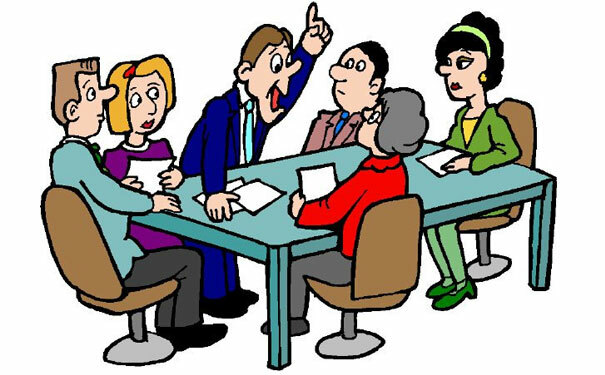 Practice the group discussion topics to improve your communication and decision making skills in order to face the Interviews with full confidence. This section covers latest group discussion 2016 topics on various aspects. These gd topics can help Management / CAT as well as fresh job seekers who are about to attend group discussion round in software field. These days lot of companies opting group discussion round to know more about job seekers leadership abilities, awareness and communication skills. We strongly suggest you to go through these topics and write down your own thoughts on various gd topics.